I feel so haphazard when I dress for work in the morning. I don’t stress much, which is a good thing. But I used to put more thought into what I wore, tried to make it more “me”. But that meant no planning. I would wake up and see if I felt like an artist or hipster or a J-crew wannabe or something else entirely that day. I’m too old to have feelings like that now. Or at least to be operated by them. I know what I like, and my wardrobe accommodates my taste, at least most of the time. And thanks to getting hooked up with StyleUp, hopefully my fashion sense will get an upgrade. 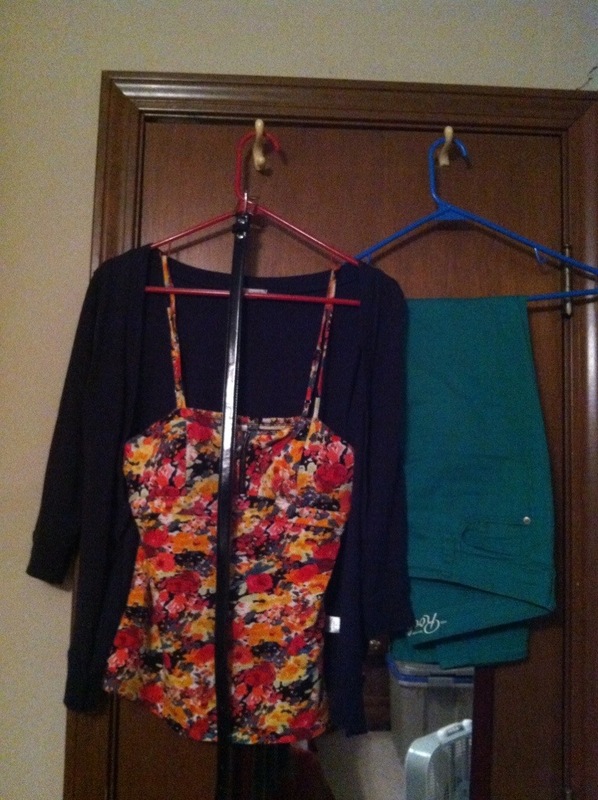 This week, because apparently I drank something caffeinated, I decided to organize a week’s worth of outfits. And not in the groggy dark, like most mornings. Here’s are seven of the looks I came up with. 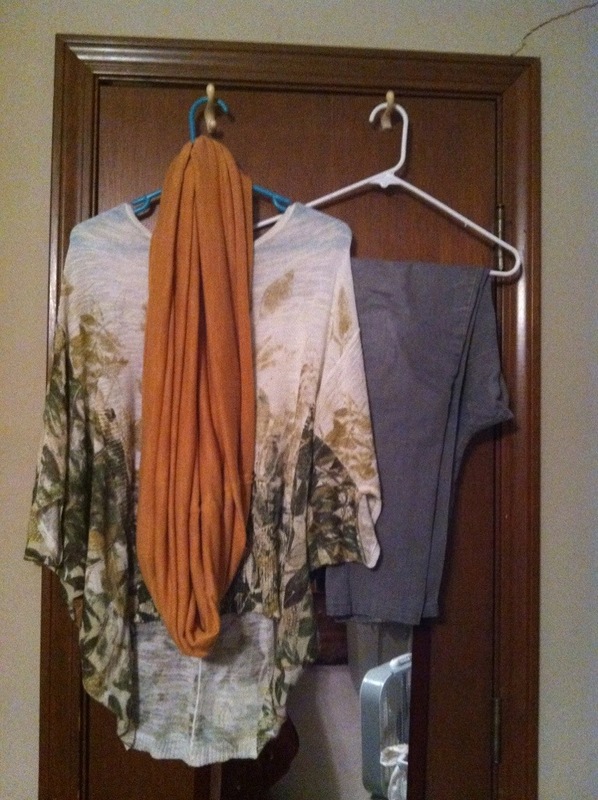 A silk geometric color block short sleeve shirt under a gold cardigan. 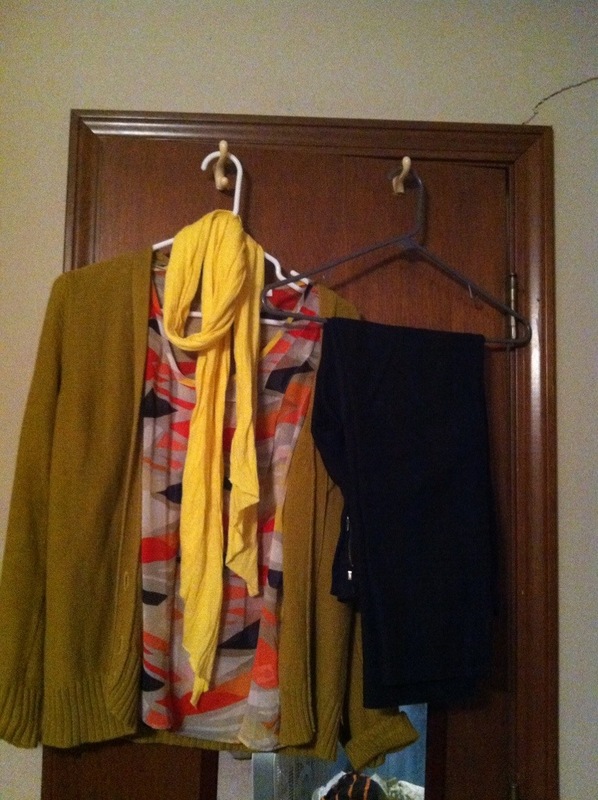 I will probably tuck the shirt in for extra preppyness, and the bright yellow scarf will add a pop of color. 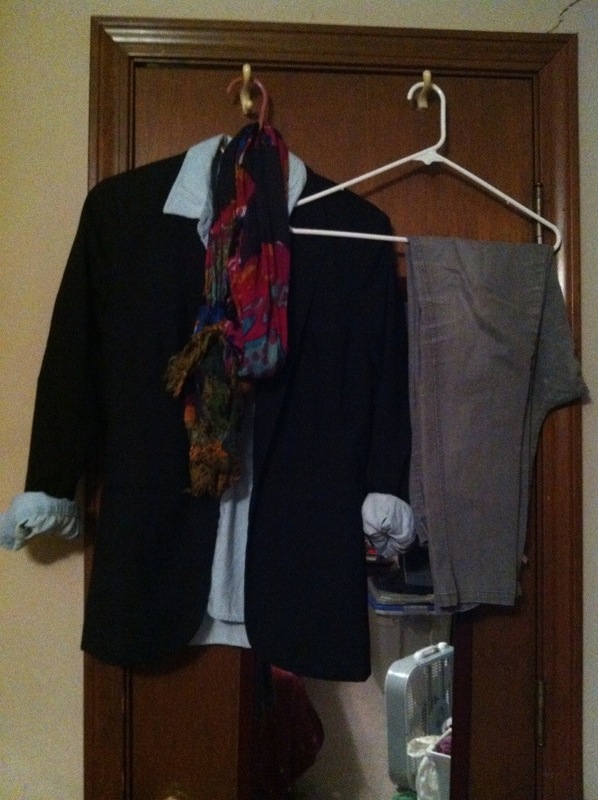 And all of it gets pulled together nicely with a black cigarette pant. I’ve had this Mexican peasant top for over a decade. (I literally bartered for it on the streets in Mexico.) I recently brought it back out to see what could be done. 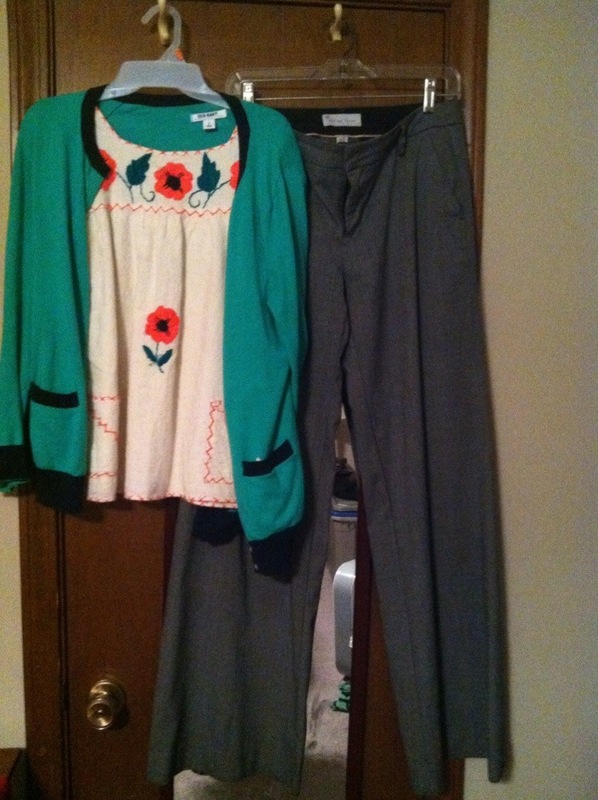 I love the color matching with this basic cardigan, and I think the peasant top over the wide leg trouser will look smashing. Oh no, another peasant top. I usually don’t like these. But this time we’re adding a belt to show I do have a waistline and doing some crazy pattern combining with the cardigan, which I think I can get away with. These bootcut pants are in a wine color, which I love, so that will pull out some of the richer colors in the top. Layers are a big thing for me since our office is really cold, but the days have been warm. I’ve been meaning to create more with chambray so here goes. A long-sleeve chambray shirt under a black blazer, worn over a pair of grey jeggings. Throw on a bright scarf for color and I’m ready to go. I am so in love with this floaty, asymetrical print top from Anthropologie. Aren’t you? this infinity scarf can be worn a million ways over the top, and the muted colors accent each other so well. Also worn with the grey jeggings. 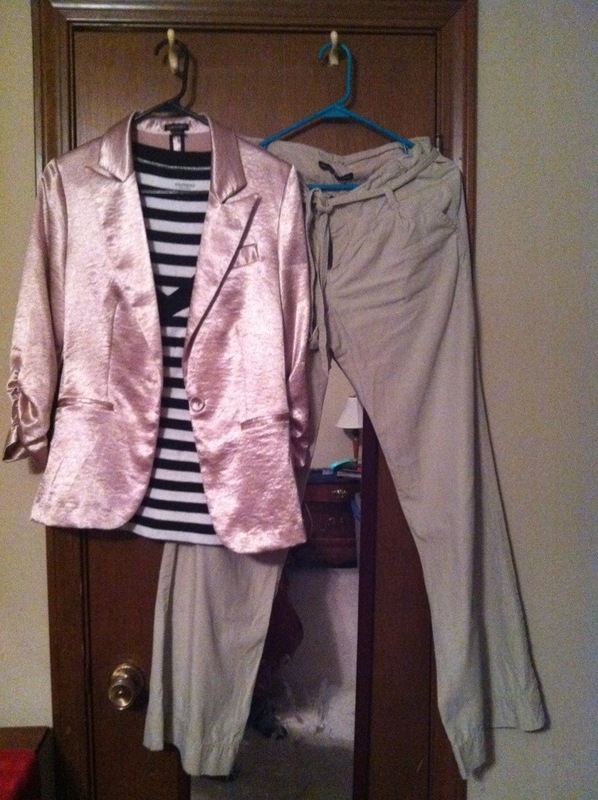 A friend of mine bought this semi-flamboyant pink blazer for me for my birthday two years ago. I never would’ve picked it for myself, but it’s really fun and I always get tons of compliments on it. I’m pairing it with a simple black stripe shirt and a wide leg khaki trouser, reminiscent of a nautical look. This one is for a weekend party I’m heading to. Sure, it’s a 3-year old birthday party, but whatev. I love this floral tank with a built-in bra (because I’m lazy on weekends). It’s going to be super cute with a cardigan and belt to pull it together. 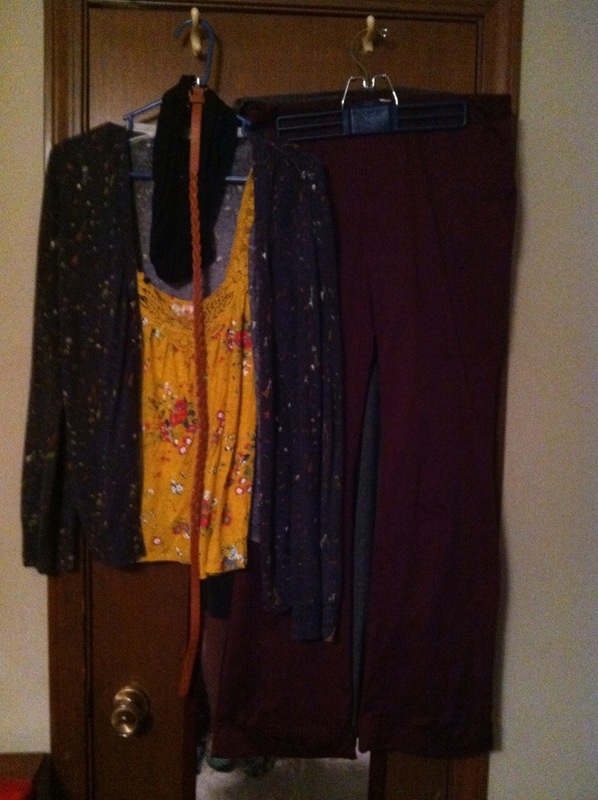 The colored jeans will get a little cuff and I’ll add in a pair of ballet flats and be good to go. So these are my style ideas for the next few days. What about you? Are you a fashion procrastinator or do you plan ahead? Stay connected with me. 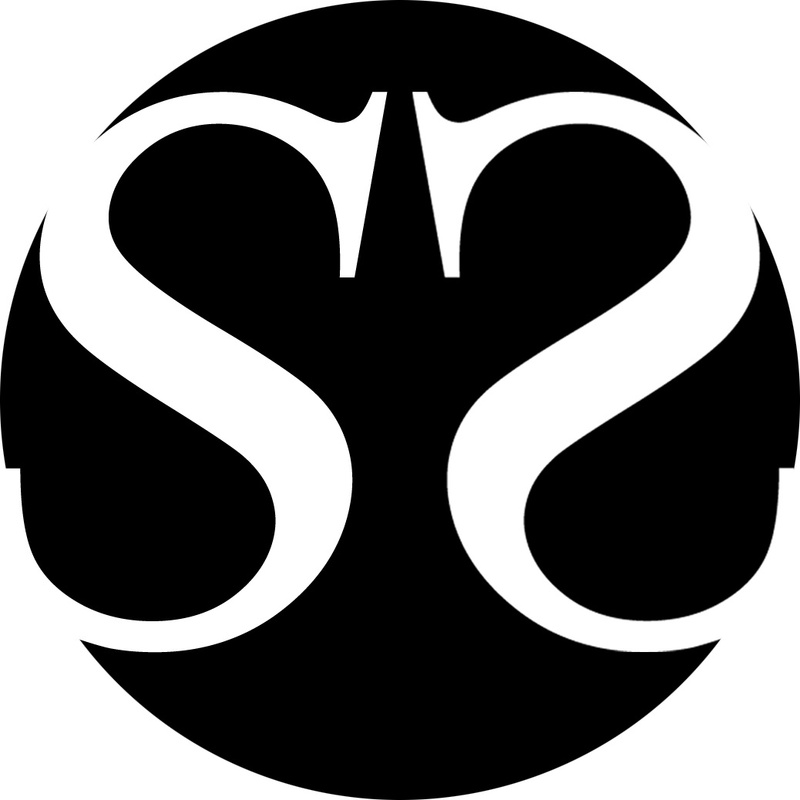 Subscribe to the blog here, or follow me on Facebook and Twitter. Thanks.